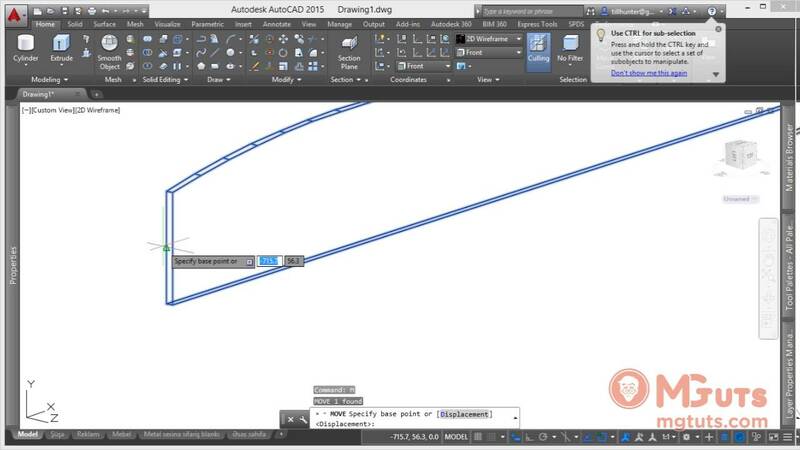 Here you’ll learn everything from the interface to the machining process. 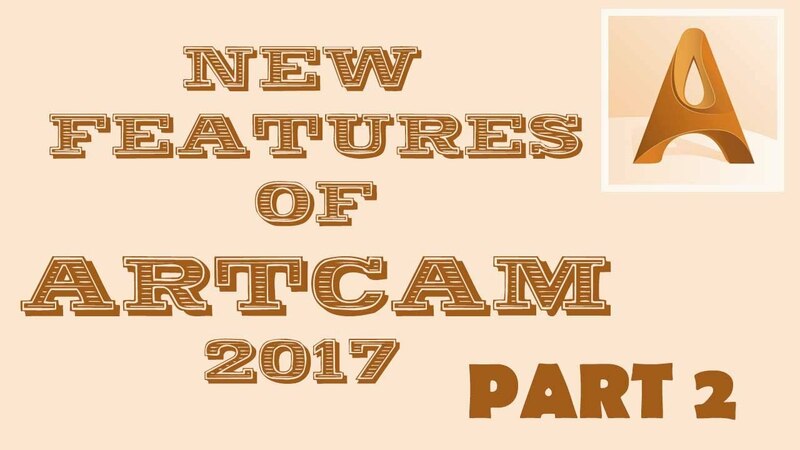 This ebook will describe a Free version of Artcam 2018. 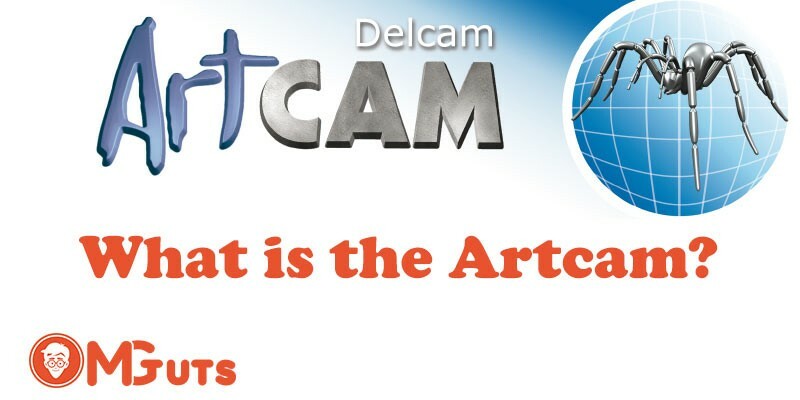 But information will be useful for all users who use any version of Artcam. 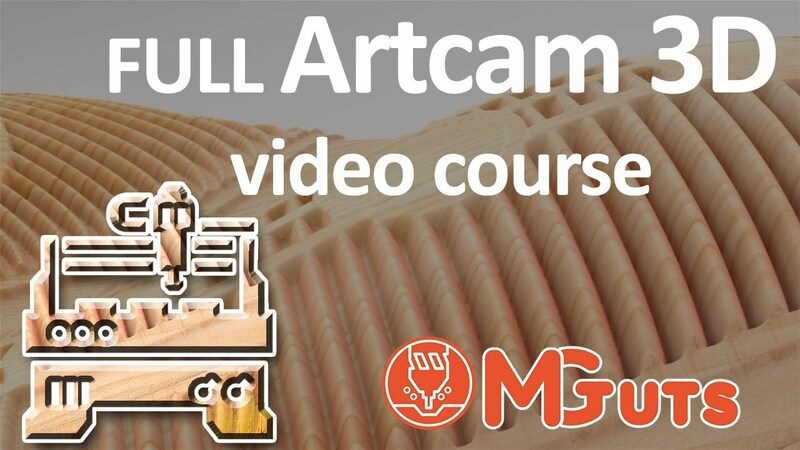 The Free version of Artcam will be useful to people who love to create something special with their CNC machine. 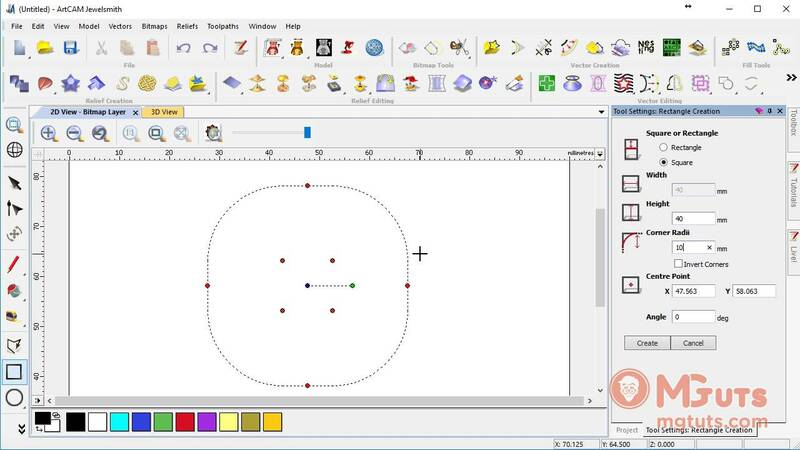 It will be usable for people who use it as a hobby to create simple figures. 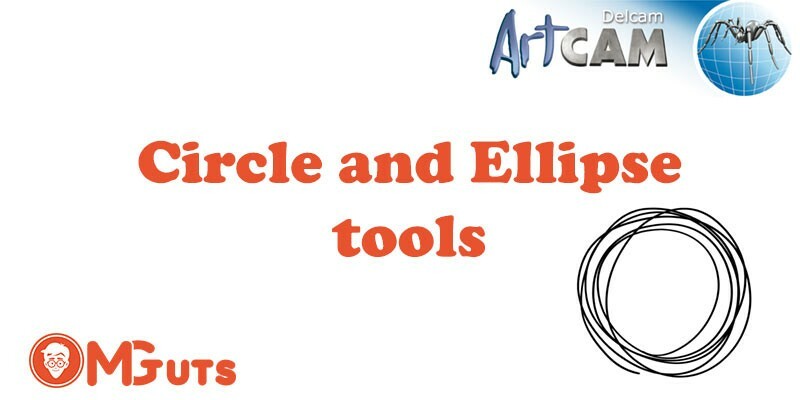 The Free version of Artcam limited but even with the limited tool you still can create or import 2D vectors and cut them with your CNC. 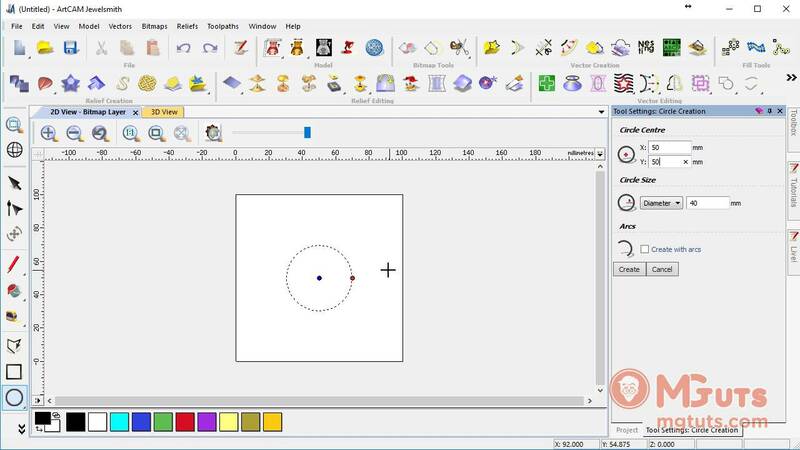 In this book, I’ll teach you how to draw vectors and modify them to get the result that you want. 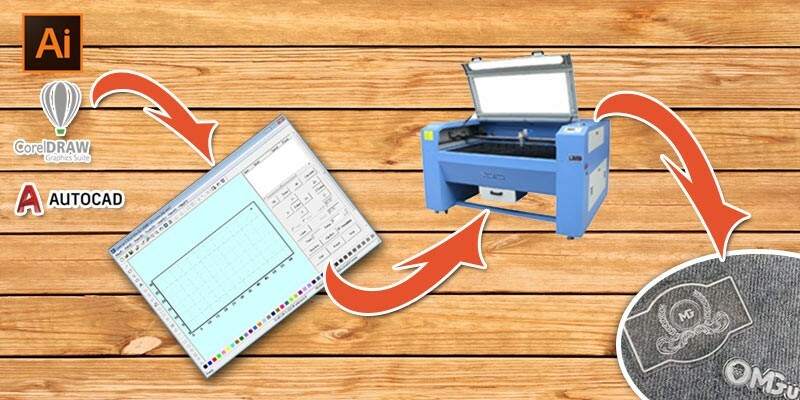 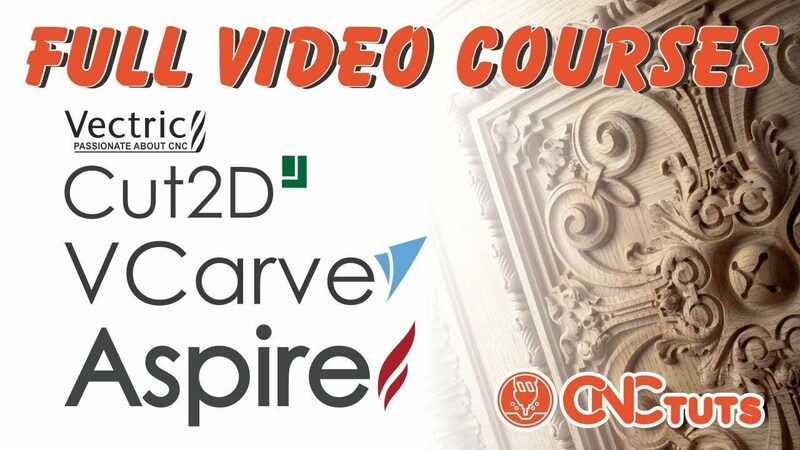 I’ll show you how to prepare your files for CNC cutting and cut them on real materials. 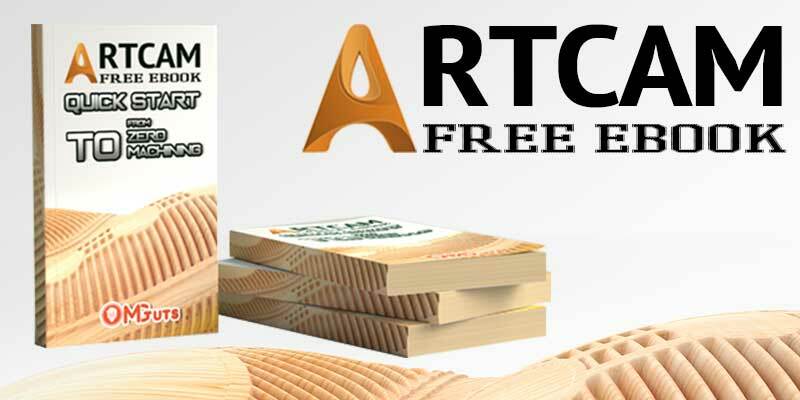 At the end of this book, you’ll understand how this software working and will able to work with Artcam freely. 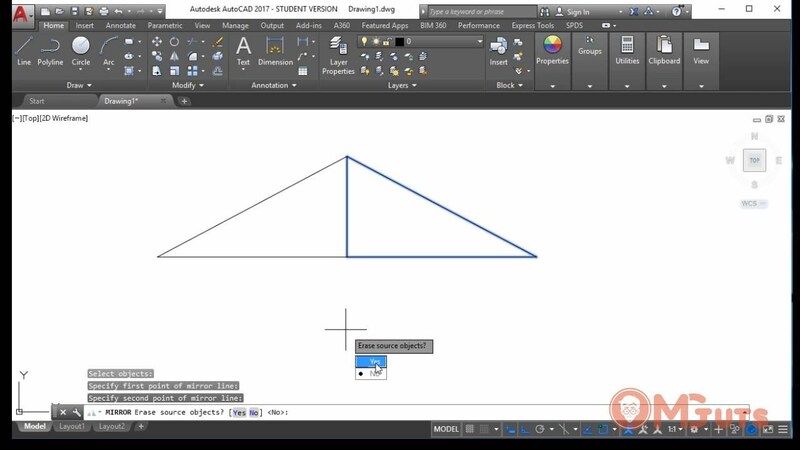 Do you want to download Free ebook or No?